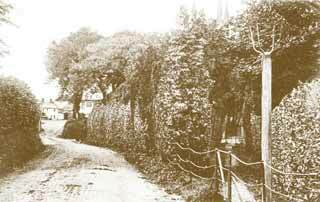 Holsworthy Road, where 'Janaleen' now stands, in 1915. There are several noteworthy houses in Bradworthy. The most prominent builders in Bradworthy have been Becklys, Roberts and Jones, and Alan Balsdon.